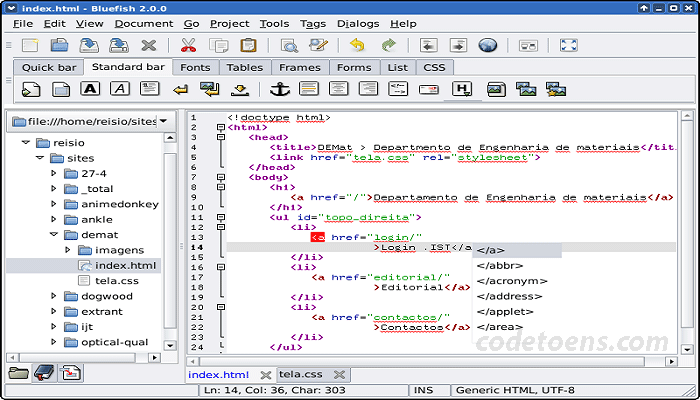 Now-a-day it is quite familiar to use of code editor for web Developing or Programming. It helps the coder to find out where they do errors. Only Programmers can understand the concequence of missing a comma in a thousand line script. In this case Code Editors help you by notifying about the missing syntax instantly. Here we are going to introduce you about the top 10 Code Editors for coder.Easy to handle code. Good Platform for working with wordpress, Drupal, Joomla, CakePHP, Symfony, Zend Framework, Laravel, Magento, Yii and other Frameworks. It has new version control systems integration, support for remote develoment, composer, Rest Client, vagrant, Databases(SQL) Command tools and other awesome tools. Easy to handle Github. Easy Debaugging and Testing. 1. Easily run in windows platform, Linux, Max OS ( By Using Wine), Unix. 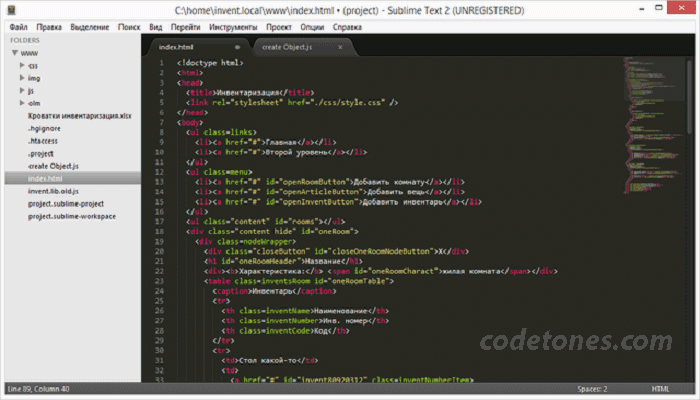 Sublime is considered one of the lightweight Code Editor. 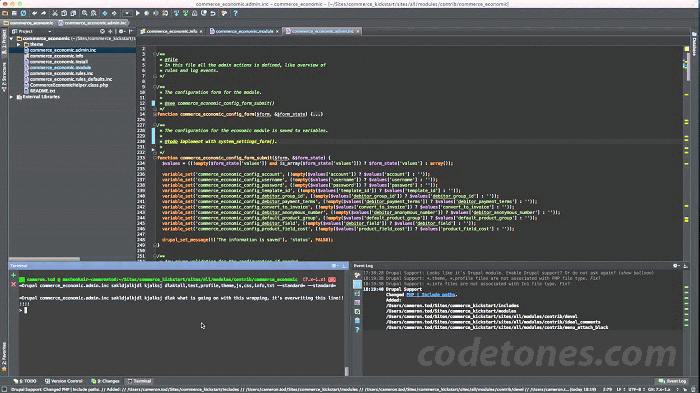 It is an awesome and powerful Code Editor which can provides you IDE features as well as python script. 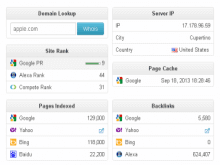 It has a great speed and efficiency to customize code. It has good interface to understand easily for begging. 1. 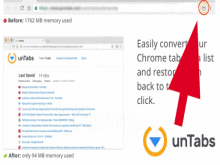 Lightweight application and lanches quickly. 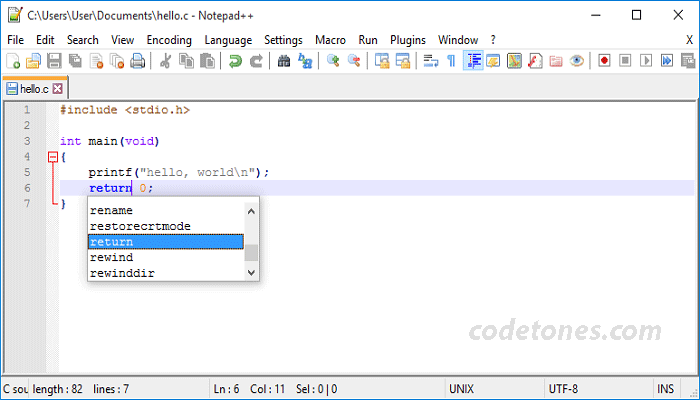 Atom is free open source and highly customizable code editor. It is quite similar to Sublime. Many Developer like to use Atom as an alternative editor. 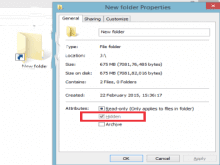 Its negative interface easy to handle. 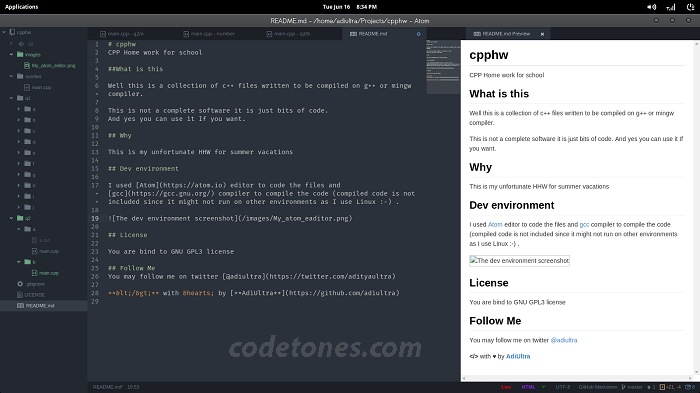 Coda is a Mac supported Code Editor. Code supports OS X 10.75 and later versions of Mac. 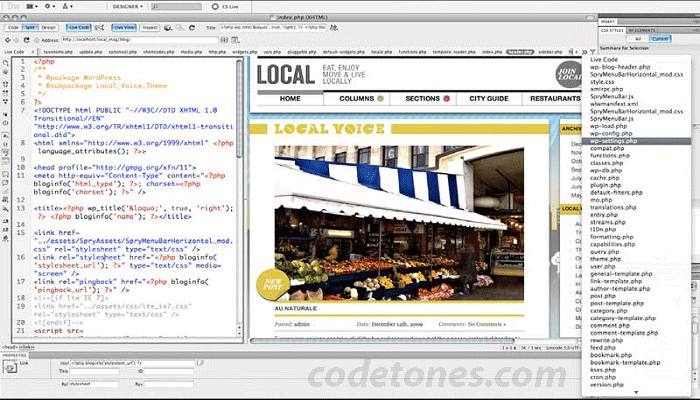 It is one of the best code editor that support Mac systems only. 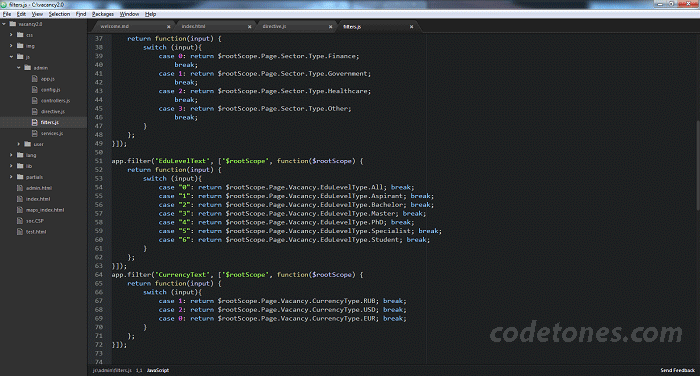 Coda has many essential features that make easy to develop web applications. For quick uploads from a remote location coda has Transmit Turbo Engine supports. 2. Main features are integrated compactly. Bluefish supports many high level machine language. It free, supports variety Programming language. 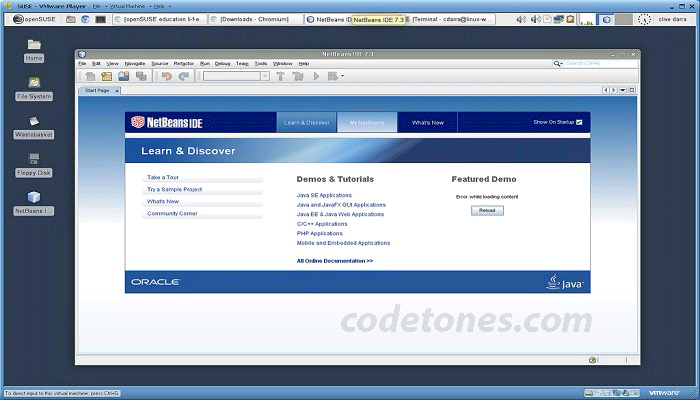 Bluefish is used as a multipurpose editor for web developing and other kinds of programming. 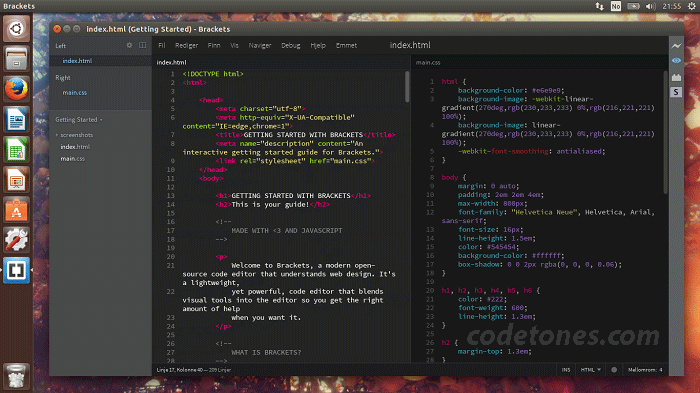 Brackets is another powerful , free and open source editor lauched by Adobe. It has some awesome and unique features. Bracket permit you to extract information directly from PSDs for example font, gradients, colors, clean css. 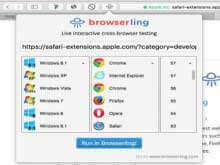 Dreamweaver has flexible interface and fast coding engine to make easy for web designers and front end developers to create code and easily handle by its preview. 2. Suport more than 30 programming languares such as ASP.NET, PHP, C#, Python, etc. 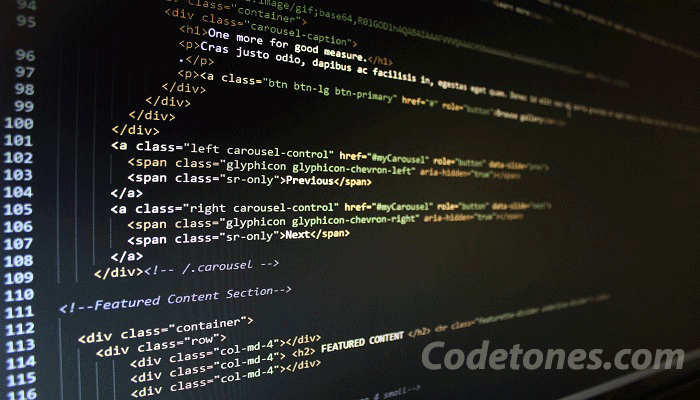 All those Code Editors are most favourite for Web Development.